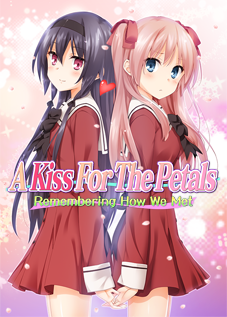 A Kiss For The Petals – Remembering How We Met has been updated to version 2.0 on Steam and MangaGamer.com. 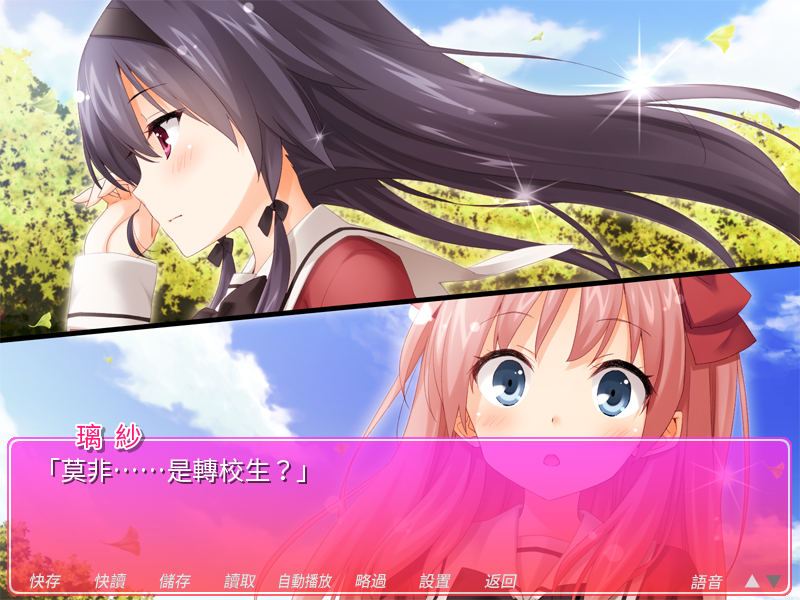 Version 2.0 is a significant update, introducing new features, the original Japanese script, and new translations in Simplified and Traditional Chinese. 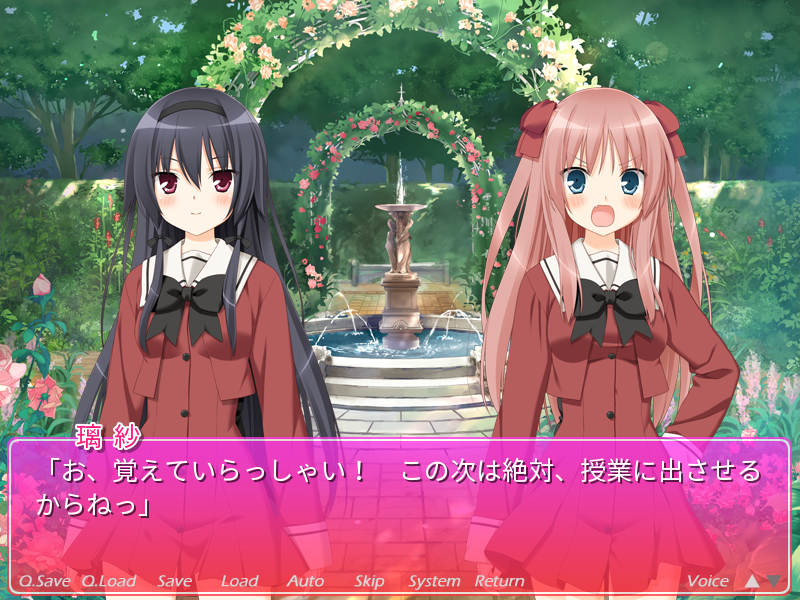 When you start this new version for the first time, you will be asked to select a language. This will affect all in-game text, including menus. 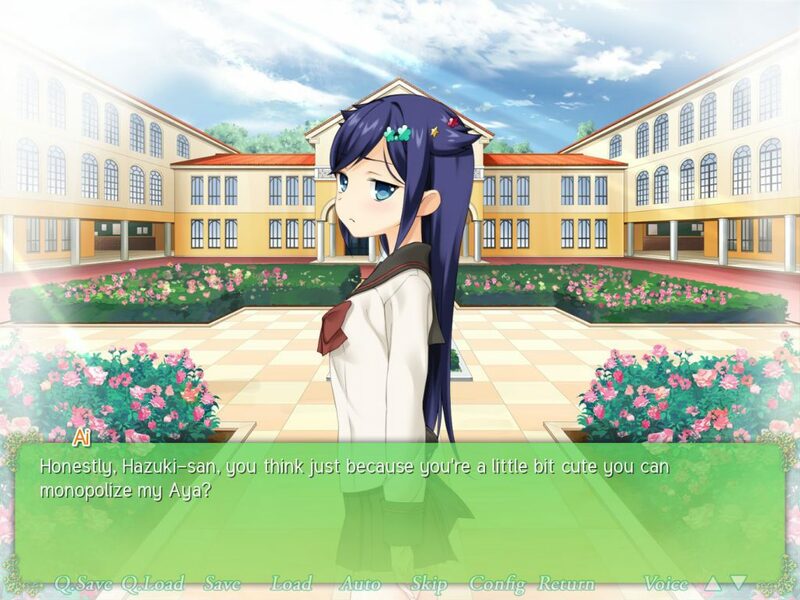 It can be changed at any time from the System menu, the fourth option on the title screen and the last option on the left side of the in-game text box. 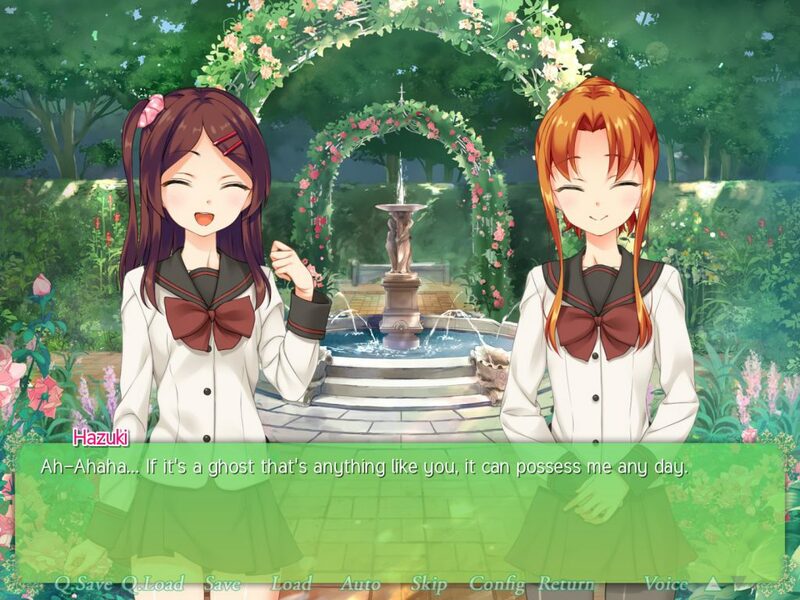 The ability to adjust the opacity of the text box freely. The option to render text with a shadow or outline, which can be changed independently of the text box opacity setting. 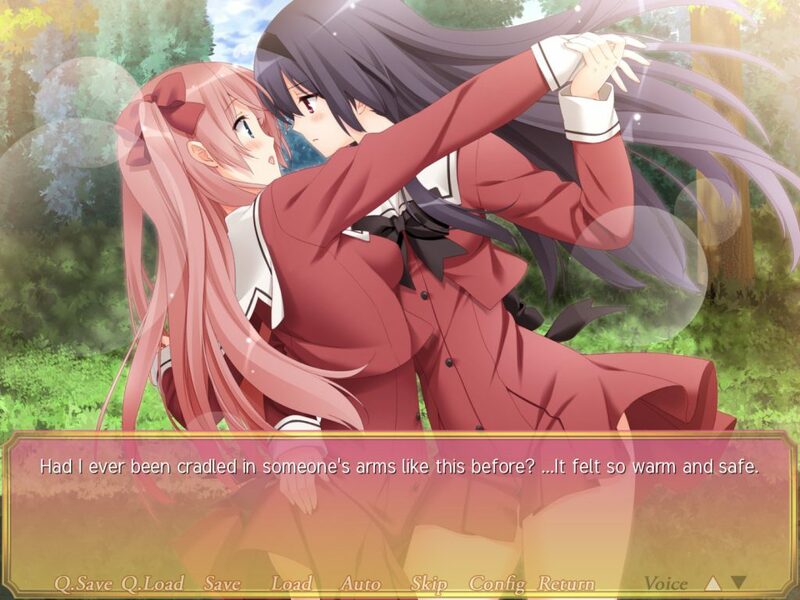 An option to pause the text when a full-screen CG is shown. By default, it will pause until the user clicks. These options are available in the second page of the System menu. 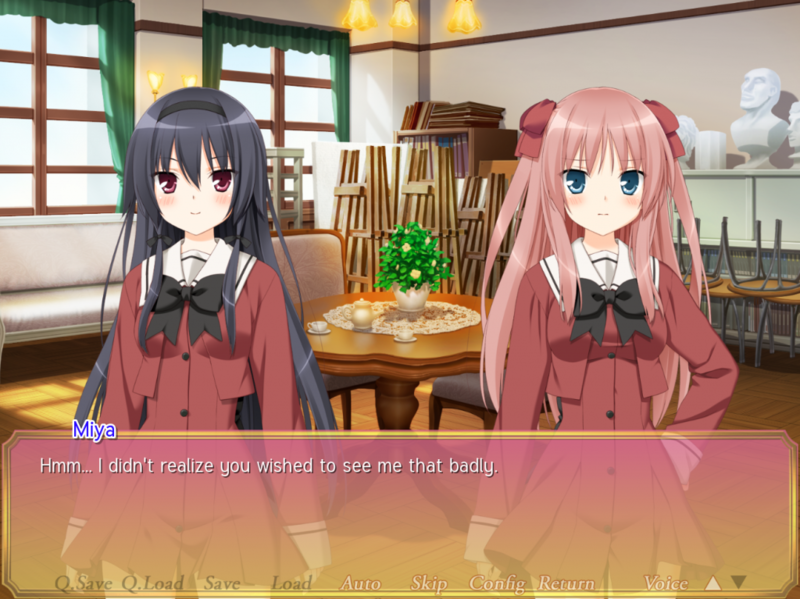 Version 2.0 is built in Ren’Py 6.99.12.4, which features optimizations with the Steam overlay. 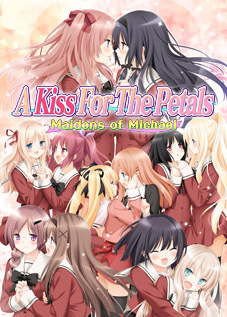 It is available via Steam now and on MangaGamer.com, though you will need to log into your MangaGamer account to access the latter. 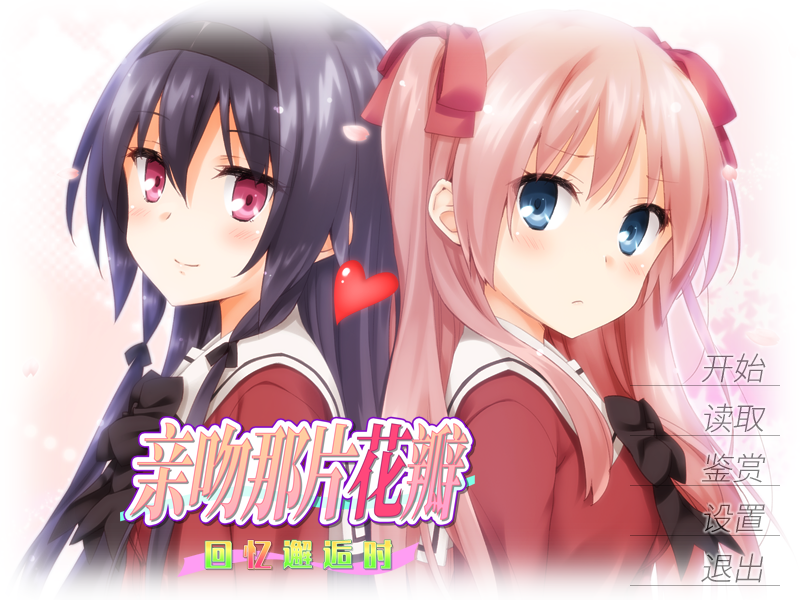 Version 1.2 is built in Ren’Py 6.99.14, which includes bugfixes that affect some non-English systems and optimizations. This version corrects typos and a rendering error that causes fantasy scenes to not display properly. Redundant background data was also removed, resulting in a smaller package size than the previous version. 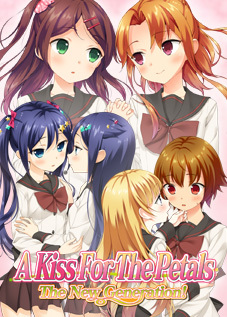 The new version is available from MangaGamer.com. You will need to log into your account to access it. Version 1.1 is built in Ren’Py 6.99.12, which adds support for the WebP image format and support for macOS Sierra’s Gatekeeper. The package size has been reduced substantially, from 1,019 MB to 814 MB for the Windows/Linux version. The demo has also been updated with these benefits, with a reduction in size from 227 MB to 163 MB. Two bugs have been fixed: voice playback is no longer disabled when the text box is hidden or a menu is opened, and the dots-type Climax Timer now respects the maximum lines setting. 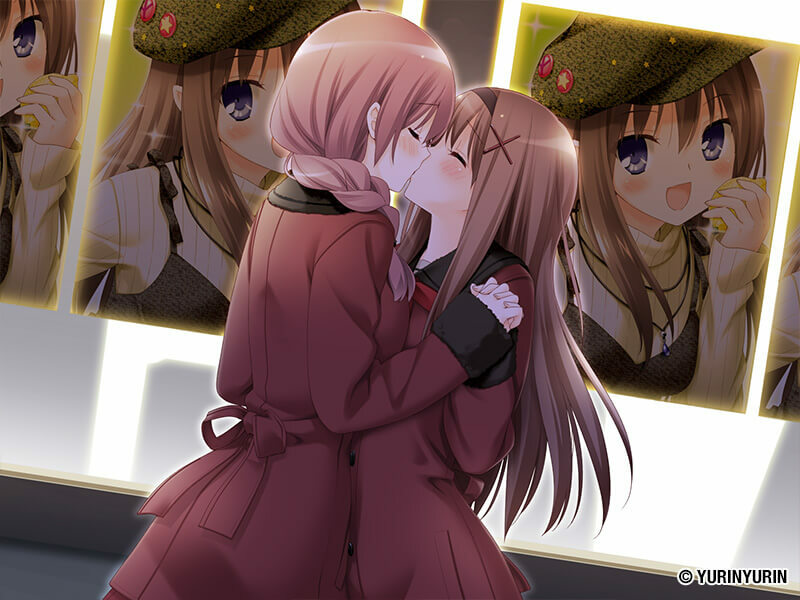 Several typos and a graphical error in the start of the Nagisa/Rina route have been corrected. 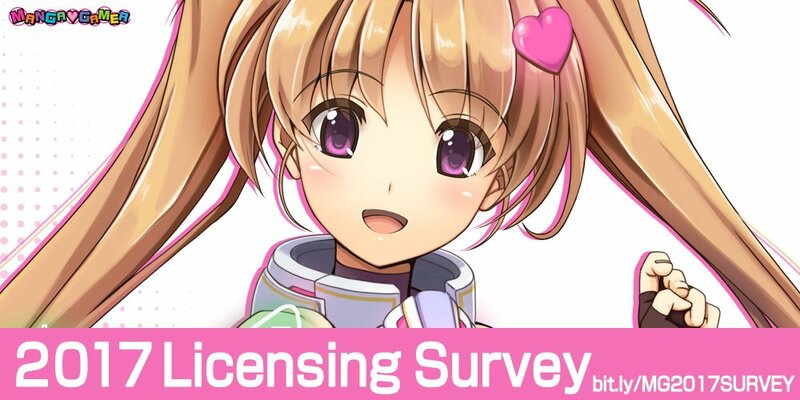 MangaGamer has opened their third annual licensing survey to all readers. 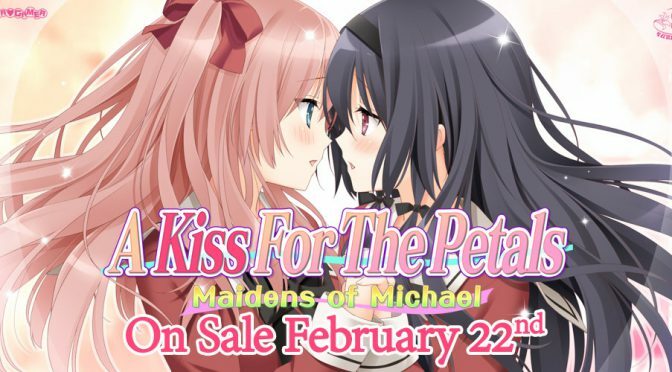 The final page asks for up to three license requests, and as with previous years, I highly recommend submitting A Kiss For The Petals titles. 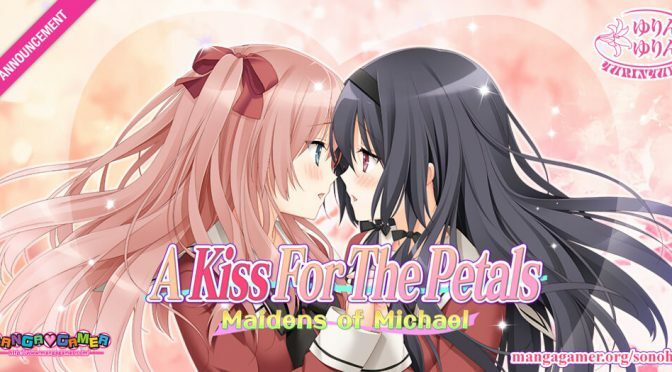 By submitting your e-mail address, you also become eligible to win one of three copies of Da Capo III R.
In the 2016 survey, the A Kiss For The Petals series as a whole ranked third in license requests, and The New Generation! was released in November of that year. With many more legacy titles remaining, I implore readers of this site to continue this momentum. From the Day We First Met, the follow-up to Remembering How We Met.